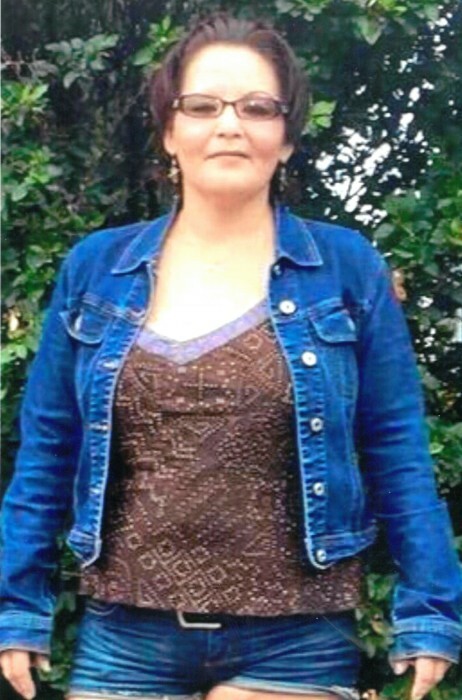 Tania Leah McDonald of Crane River, Manitoba passed away on Sunday, January 7, 2018 at the age of 40 years. A wake will begin on Thursday, April 12th at 5:00 pm from the residence of Terry and Denise McDonald, Crane River, Manitoba and on Friday, April 13th at the Crane River Band Hall. Funeral Service will be held on Saturday, April 14th at 2:00 pm in the Crane River Band Hall. Interment in the Crane River Reserve Cemetery.